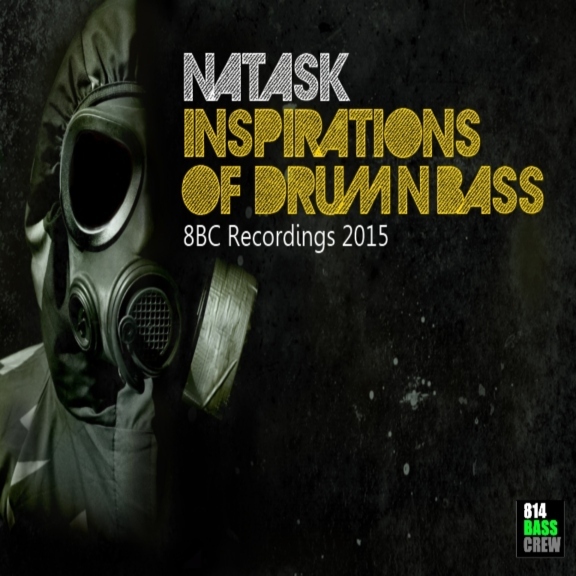 Inspirations of Drum and Bass, is a exclusive look at the current state of Drum and Bass, with a variety of Jungle sounds and variations to span this ever changing and evolving form of Bass Heavy electronic Music. Inspirations of Drum and Bass, is a sonic landscape, mixed and blended to take you on a journey through sound. With heavy hitters from the likes of Brookes Brothers, Prolix, Gridlock and many more….. This DJ MIx is certain to Jump up the mood and get your day moving. Please enjoy.